Bendalls Engineering first approached Watchtree as many of their employees use the facilities at the reserve and had heard positive stories about their work. 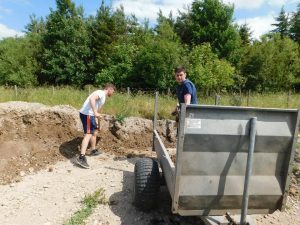 During Give a Day 2018 Bendalls provided 4 members of staff to take part in a volunteer work day at Watchtree, during this session the group extended one of the woodland trails, creating a wider section which could be used for accessible forest schools sessions. 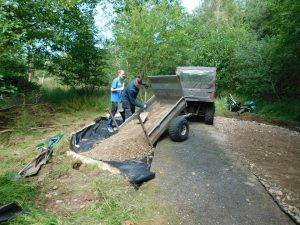 As if by fate, almost immediately after the session finished a volunteer who had been completing work elsewhere reported that one of the steps to the Wetland hide were in need of repair. They had fenced the area off as the steps were unsafe. Watchtree listed a request on Cumbria Exchange as well as contacting Bendalls directly. A few phone calls later and the challenge was enthusiastically accepted by the Bendalls team. They had a return visit to measure up and then began designing a new stair case. Within a fortnight the structure was designed built and installed, which meant Watchtree could reopen the hide in time for the busier season. 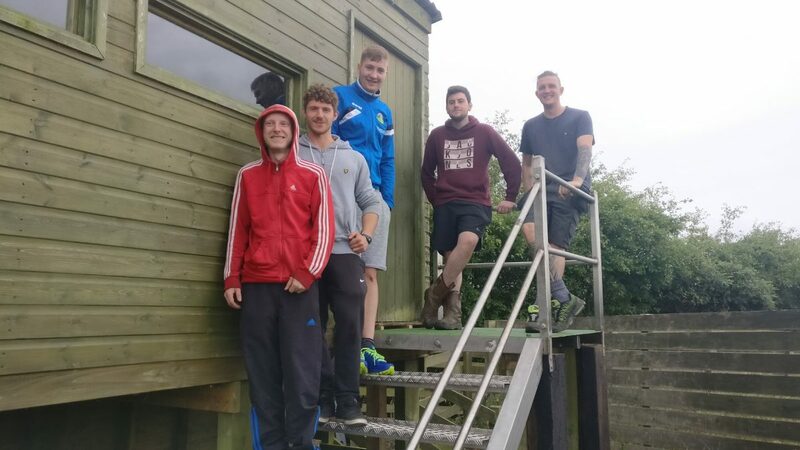 Ryan Dobson from Watchtree Nature Reserve said “All of us at Watchtree would like to express our sincere thanks for the support…..Bendalls generosity is testament to the community of Carlisle”. Access to the Wetland hide was restored ensuring visitors can safely use it to view local wildlife. Visitors continued to have a positive experience at Watchtree and learn about wildlife on their doorstep.